The study released by the CTIA, a US-based industry association of wireless carriers, suggested that the United States is lagging in the effort to deploy the superfast wireless systems that will be needed for self-driving cars, telemedicine and other technologies. The 10-nation study said the US is in the "first tier" of countries in preparing deployment of 5G, along with China, South Korea and Japan. In the second tier are key European markets including France, Germany and Britain, with Singapore, Russia and Canada in the third tier. 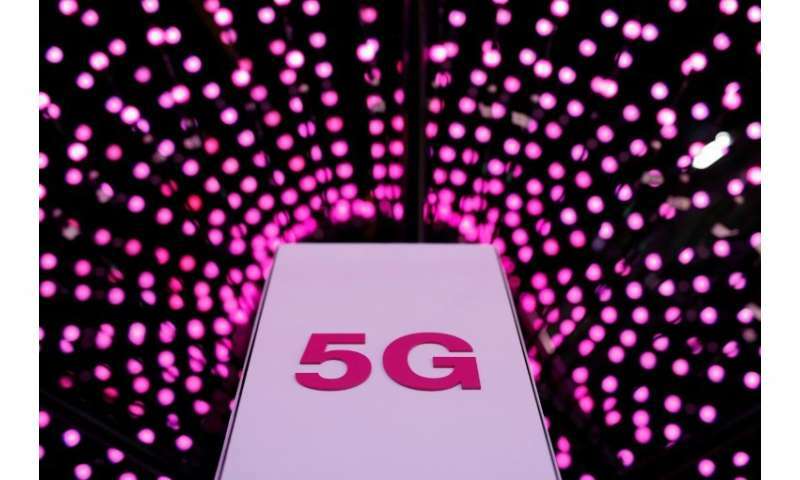 Industry officials say 5G deployment will reap important economic benefits for the leaders, and that lagging could have negative effects. "The United States will not get a second chance to win the global 5G race," said Meredith Attwell Baker, CTIA president and chief executive. "I'm confident that America can win and reap the significant economic benefits of 5G wireless due to our world-leading commercial investments." Baker said the US still needs to enact measures to reform local zoning rules and unlock access to spectrum as part of a broader plan for 5G. "I'm optimistic we will leapfrog China because key leaders in the administration, on Capitol Hill, and at the FCC (Federal Communications Commission) are focused on the reforms needed to win the race." According to the study, Europe led that way in 2G, the second generation, while Japan was ahead in 3G and the United States in 4G. 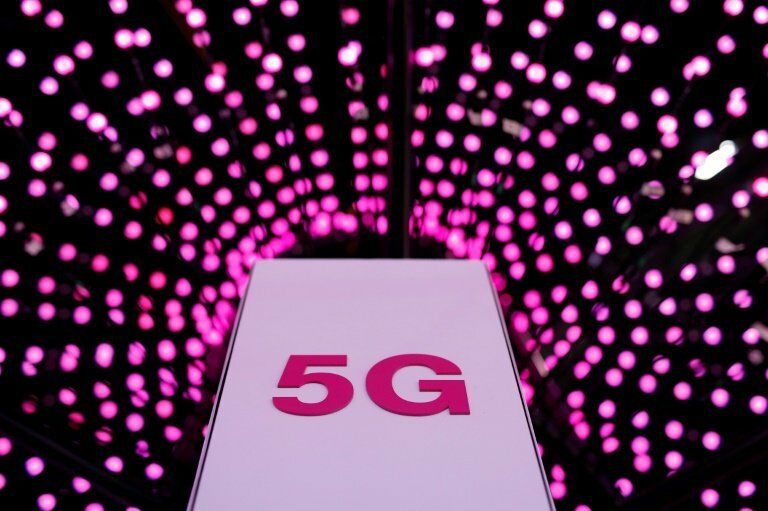 The first commercial 5G roll-outs begin this year and next in the United States, Korea and Japan, and the wireless industry is counting on the new technology to trigger a wave of growth in equipment sales and mobile services.